Welcome to my little space. 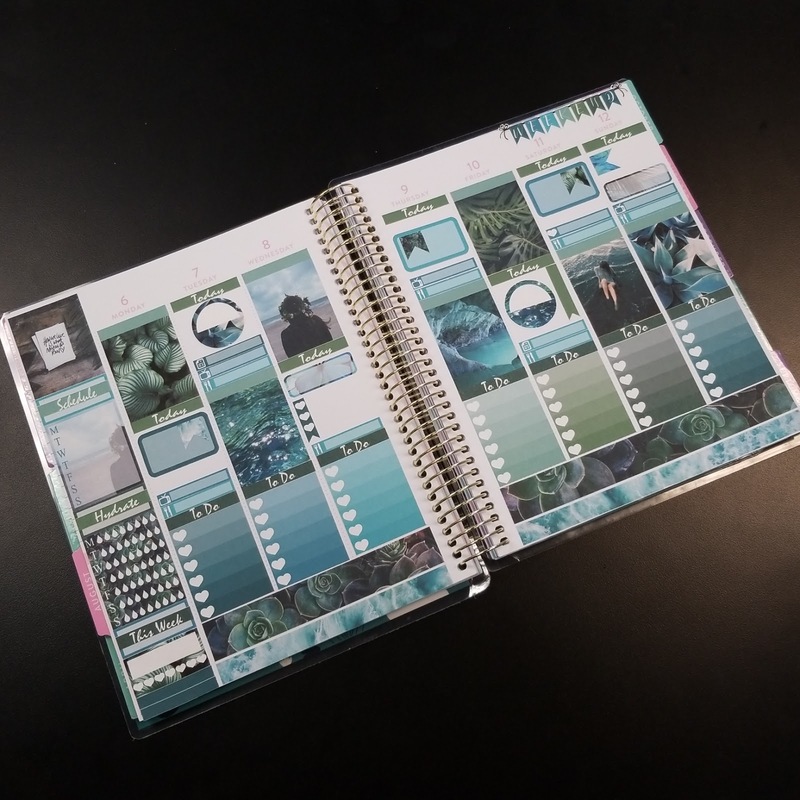 Look around, download my printables & subscribe. 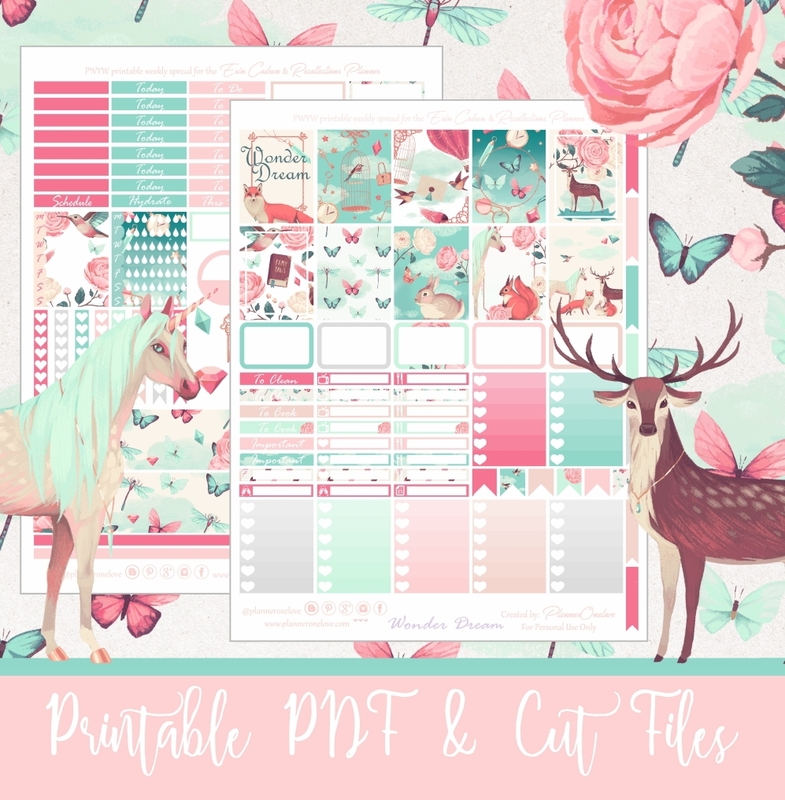 Your go to place for beautiful & unique printables & more. 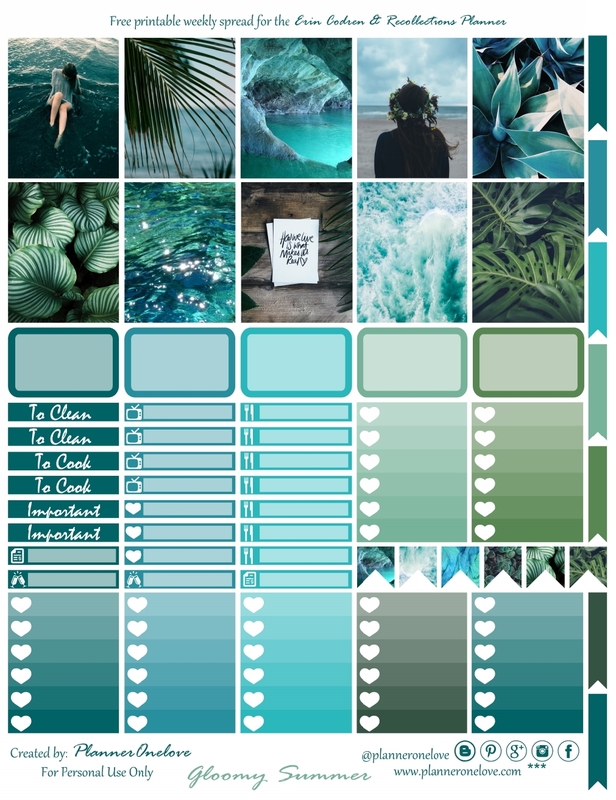 Here's a kit inspired by rainy summer. 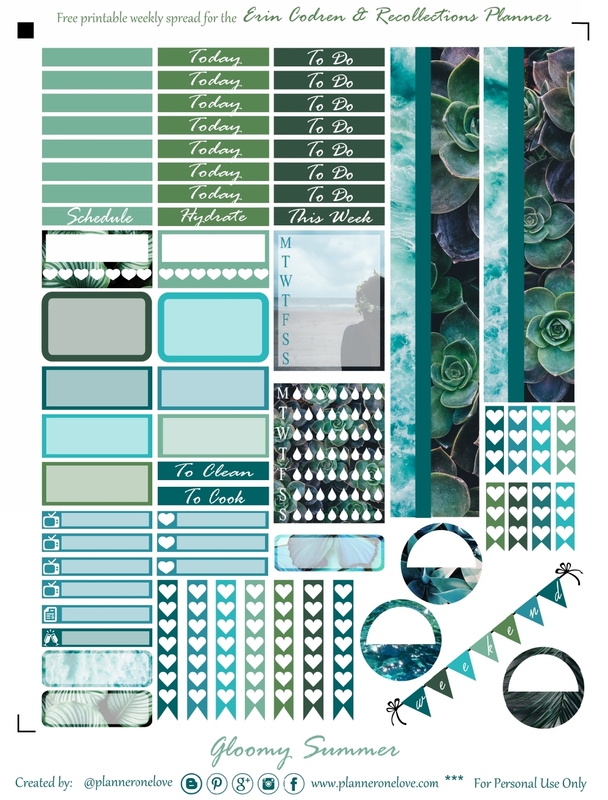 For this kit I wanted to use a mix of earthy & aqua imagery with similar greenish blue tones. I'm not sure if all of the images go together but I love the color combo and overall effect. I think they play well to the gloomy vibe but still beautiful & vibrant. I hope you all enjoy this kit. I have a few other kits in the works so I will hopefully be back to uploading weekly. 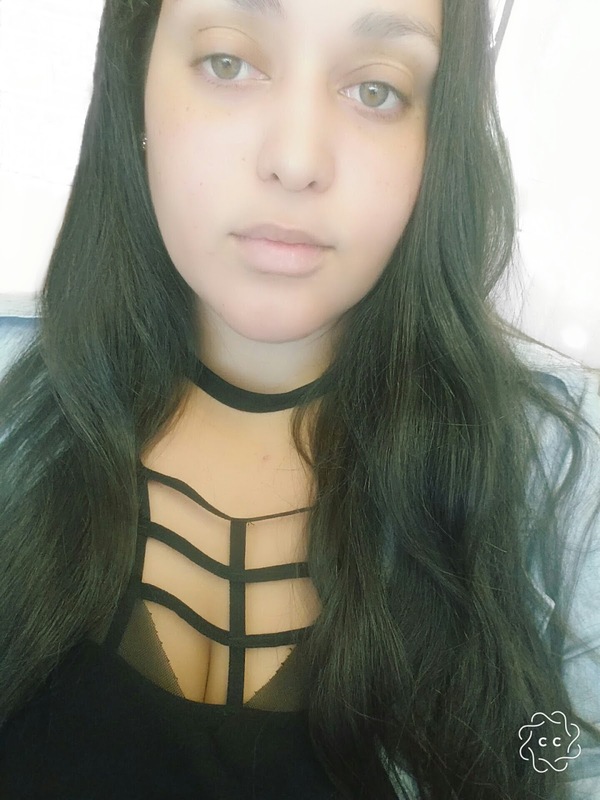 Again, I'm so sorry I haven't been posting as frequently. But I'm trying to get back in the groove. I will also be uploaded some Pay What You Want (PWYW) kits soon. If you want more details about these, follow me on facebook . I posted a few sneak peaks there with info on how the PWYW kits will work. Remember this kit is for personal use only. Files cannot be resold, modified or used commercially. If you post it on instagram please tag me. I would love to see how you used this kit. & if you have any issues downloading or printing the kits lmk in the comments. 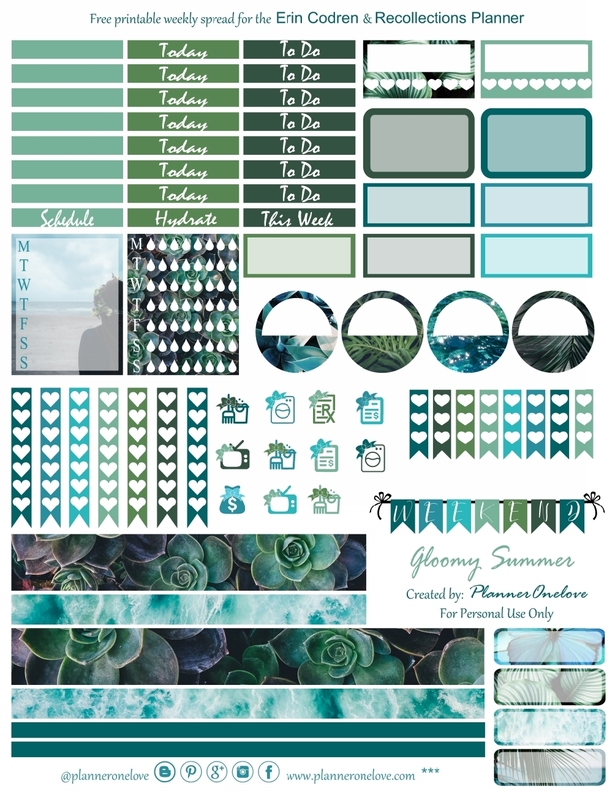 Description: Dark earthy & beach inspired stickers. 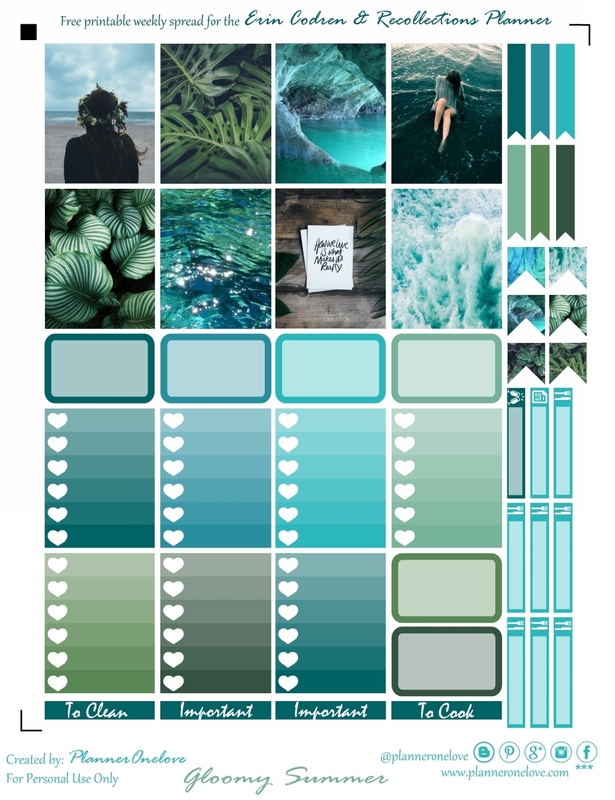 Filled with teals/aqua & greens. 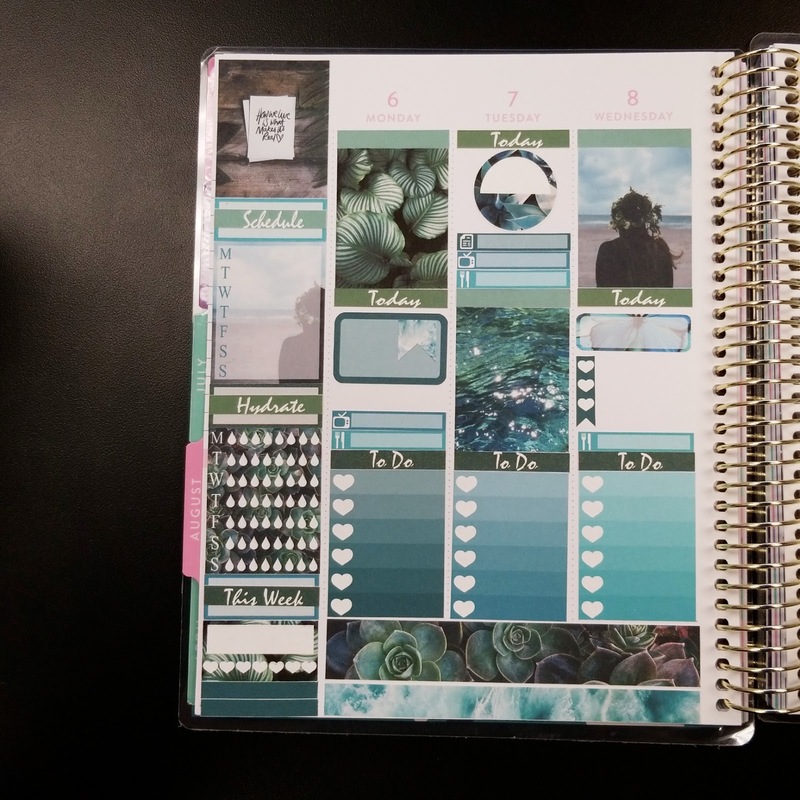 Hello planner addicts and DIY-ers! 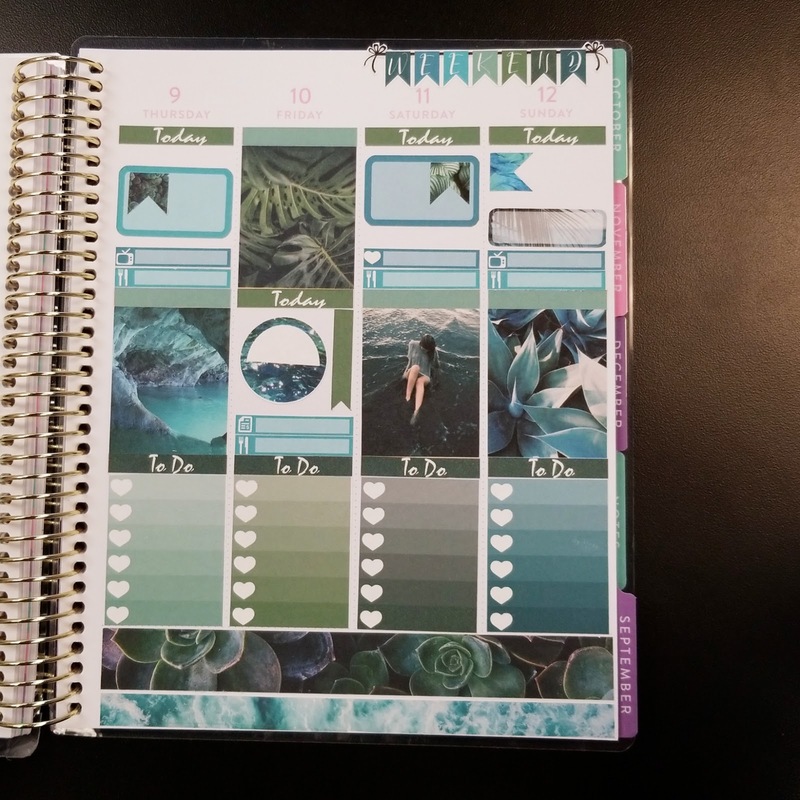 If you love anything planner related & decorating your planner but don't want to spend money on new spreads every week. Welcome. I've created this little space to share with you ideas, inspiration and of course some freebies along the way. 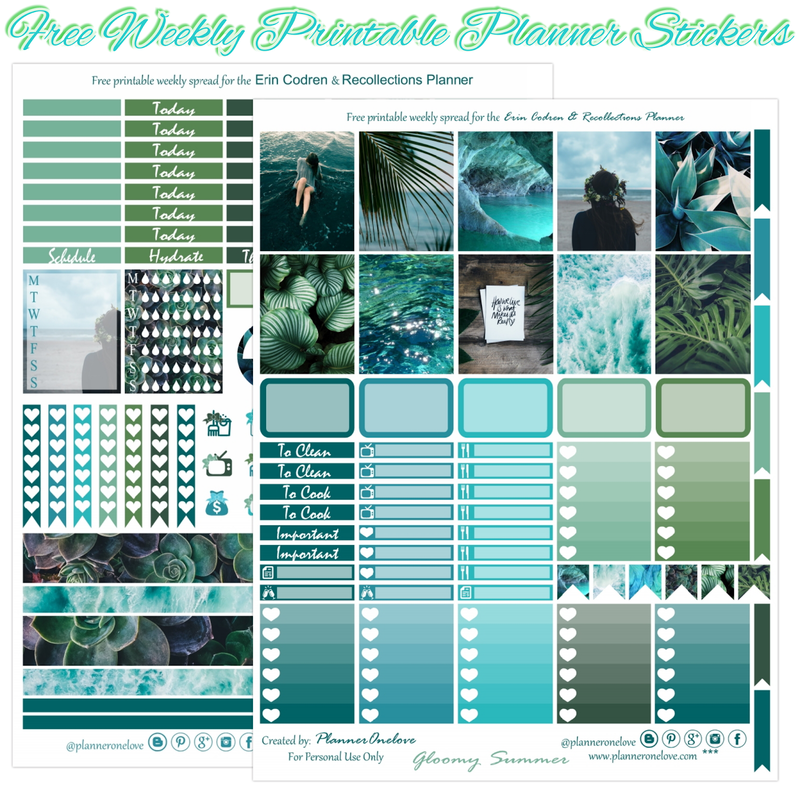 Subscribe to keep up with the latest & so that you don't miss out on my newest free printable planner spreads. If you love any of my printables consider buying me a cup of coffee as a thank you.